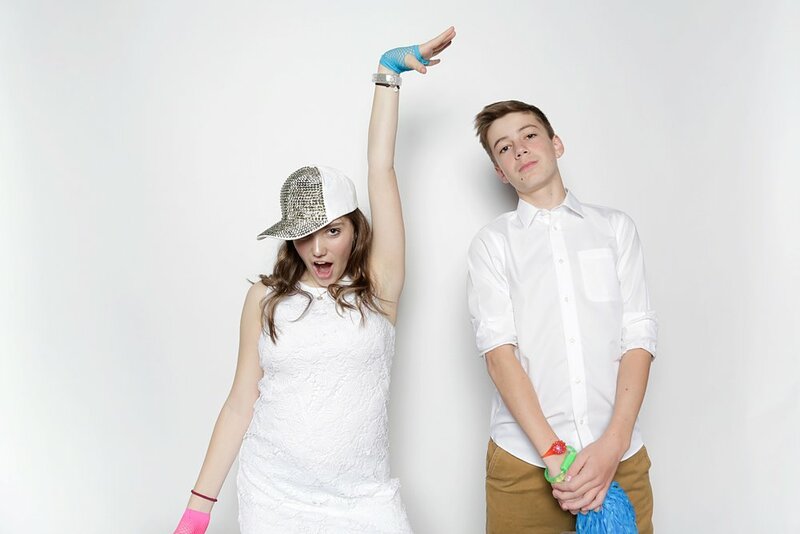 What is more fun at a kids birthday party then a photo booth? 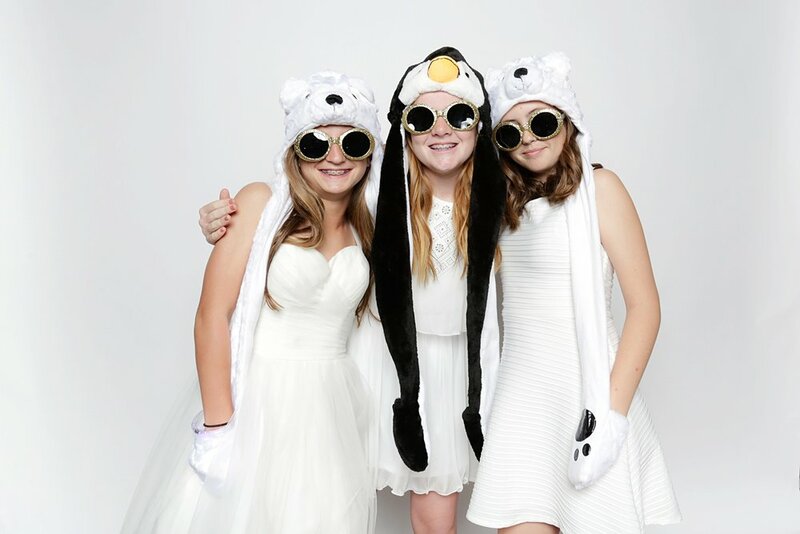 I just loved this white out themed bat mitzvah at the Clayton on the Park. The white on white worked so well. The perfect winter setting, popping off the backdrop. The interactive open air concept works so well for taking candid photos. 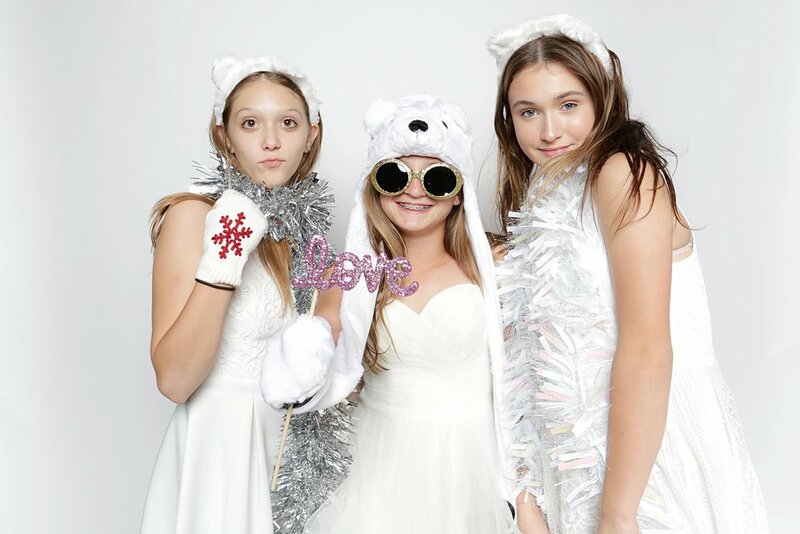 Our photographer is able to capture the photo within the photo, the real smiles and laughs, the interactions, the genuine fun everyone is having at the party.